Close your eyes and it could have been Abba! Created in 1999, this polished production has become the most successful ABBA touring tribute act. Having featured original members of the ABBA band and cast members from the Mamma Mia musical, the catchy, infectious, feel-good pop of Bjorn, Agnetha, Benny and Anni-Frid is in good hands. During the show its said that audiences just can't resist the impulse to get up and dance! Sound good to you? 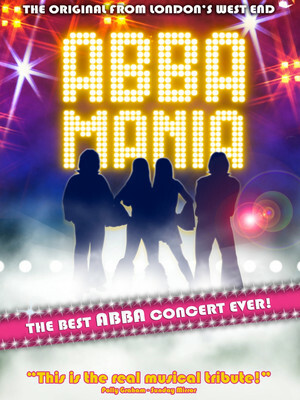 Share this page on social media and let your friends know about ABBA Mania at Paramount Theatre. Please note: The term Paramount Theatre and/or ABBA Mania as well as all associated graphics, logos, and/or other trademarks, tradenames or copyrights are the property of the Paramount Theatre and/or ABBA Mania and are used herein for factual descriptive purposes only. 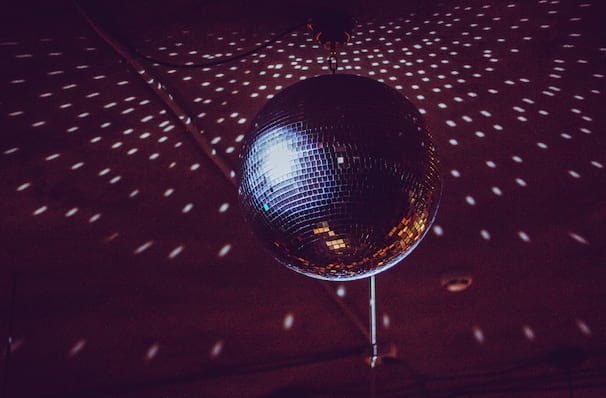 We are in no way associated with or authorized by the Paramount Theatre and/or ABBA Mania and neither that entity nor any of its affiliates have licensed or endorsed us to sell tickets, goods and or services in conjunction with their events.